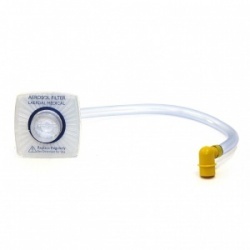 Ensuring your patient's airway is clear is an integral part of emergency care. If neglected, this can cause infections or even death if your patient is left for too long with blocked airways. The Laerdal Suction Unit LSU with Reusable Cannister is a powerful yet durable suction machine that sets the standard for suction units. 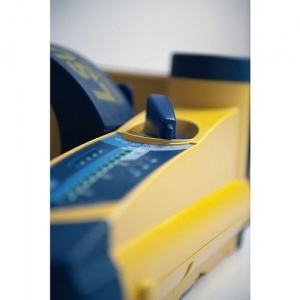 With its built-in suction indicator, the LSU is easy to use even in the most difficult situations. The unit uses colour coding to indicate how much suction to use, ensuring the correct vacuum strength is selected for children. 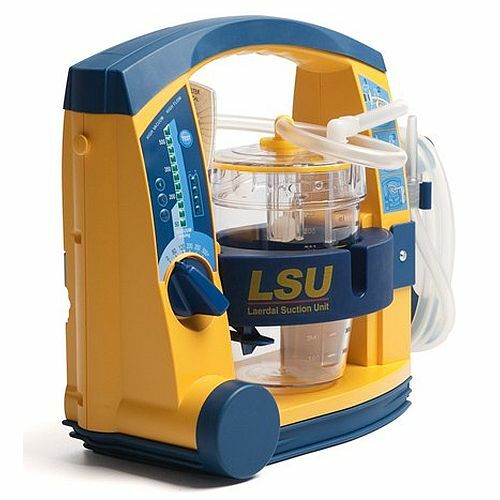 In extreme situations the LSU can reach a vacuum of 500+ mmHg and has a flow rate of >25 LPM, exceeding International Standards. Laerdal's Suction Unit features an extra-large dial for ease of use even when wearing large gloves, allowing you to quickly select the correct amount of suction for any given situation. The suction unit’s quiet running combined with its shock-and-splash-proof design make it an excellent option in nearly all settings. 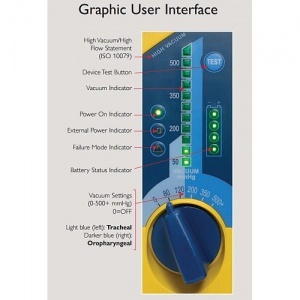 Laerdal's Suction Unit automatically charges when connected to an external power source. This means it's perfect for use on the go as it's able to charge even when connected to a vehicle. The unit charges to 80% in just three hours so the unit is ready to use whenever you need it. 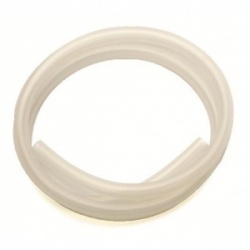 Please note: this Suction Unit is not suitable for use in the presence of flammable liquids or gases. 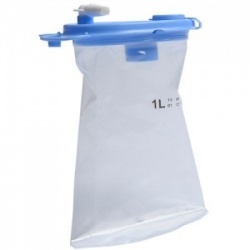 The Laerdal Suction Unit LSU with Reusable Cannister will be subject to a delivery time of 3 - 4 working days after the point of order. For more information, contact our Customer Care Team at 020 7501 0593.